Explore Groundhog Day's shadowy history as well as interesting facts about the custom. Falling midway between the winter solstice and the spring equinox, February 2 is a significant day in several ancient and modern traditions. 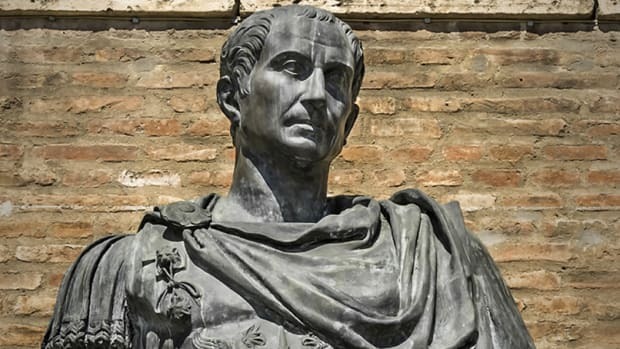 The Celts, for instance, celebrated it as Imbolc, a pagan festival marking the beginning of spring. As Christianity spread through Europe, Imbolc evolved into Candlemas, a feast commemorating the presentation of Jesus at the holy temple in Jerusalem. In certain parts of Europe, Christians believed that a sunny Candlemas meant another 40 days of cold and snow. 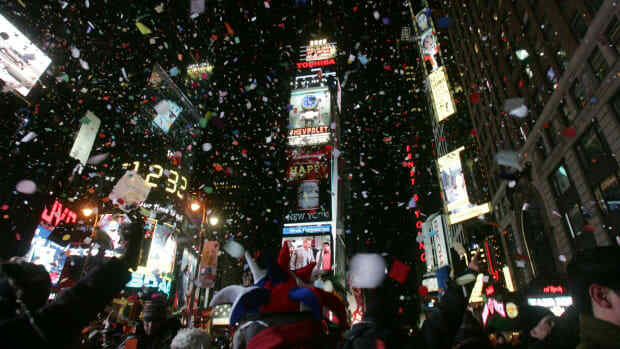 The first official Groundhog Day celebration took place on February 2, 1887, in Punxsutawney, Pennsylvania. 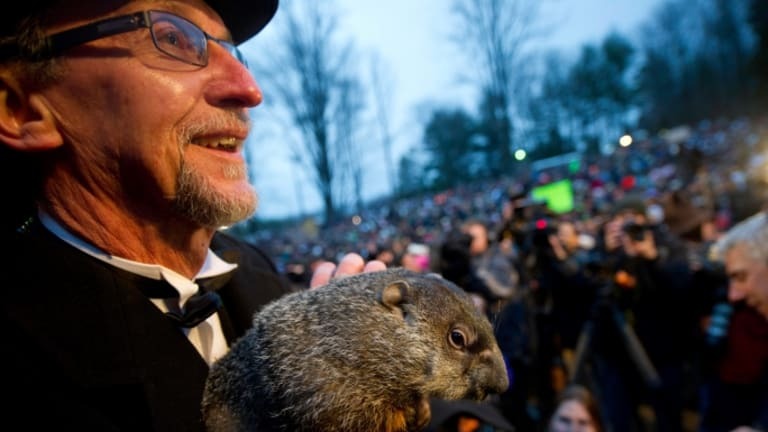 It was the brainchild of local newspaper editor Clymer Freas, who sold a group of businessmen and groundhog hunters—known collectively as the Punxsutawney Groundhog Club—on the idea. 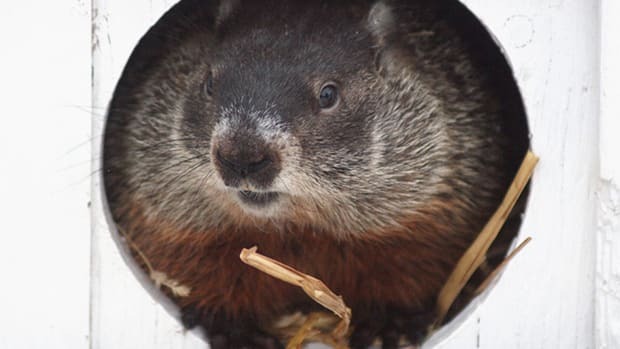 While sunny winter days are indeed associated with colder, drier air, we probably shouldn’t trade in our meteorologists for groundhogs just yet. 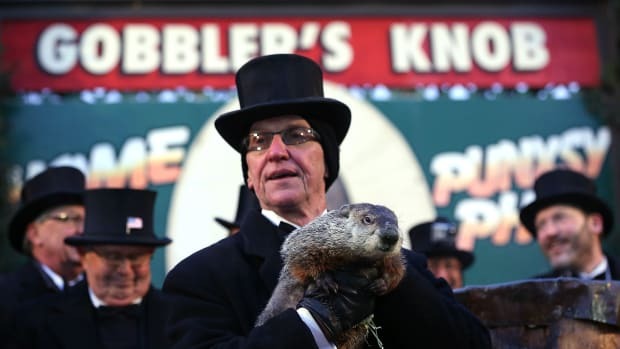 Studies by the National Climatic Data Center and the Canadian weather service have yielded a dismal success rate of around 40 percent for Punxsutawney Phil. Staten Island Chuck, on the other hand, is reportedly accurate almost 70 percent of the time. For the last 30 years, residents of Vermillion, Ohio, have turned to a very different creature for their annual weather forecast: the woolly bear caterpillar. According to tradition, if the bugs have more orange than black coloring in autumn, the upcoming winter will be mild. More than 100,000 people attend the town’s Woollybear Festival, held every fall since 1972. But woolly bear caterpillars aren’t the best prognosticators, either: While their bands may vary from year to year, researchers have found the variation is due to last year’s weather, not the upcoming winter. Groundhogs spend the winter hibernating in their burrows, significantly reducing their metabolic rate and body temperature; by February, they can lose as much as half their weight. When they’re out and about, the bristly rodents eat succulent plants, wild berries and insects—and they don’t mind helping themselves to garden vegetables or agricultural crops.